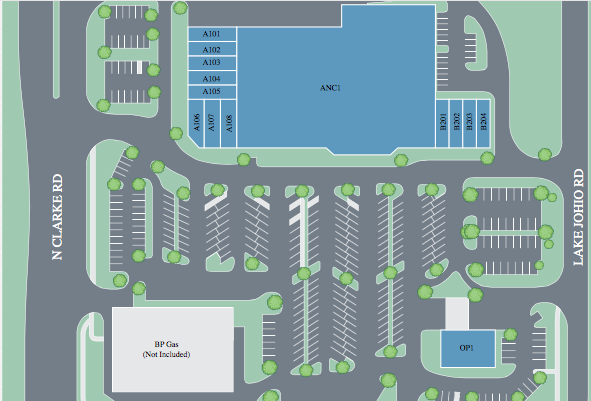 The property is a 9-acre site anchored by Publix Supermarket with 15,753 square feet of small shops and one outparcel. The site is one and one-half miles north of the West Oaks regional mall. Silver Crossing sits at the intersection of Silver Star Road, and important east-west traffic carrier, and Clark Road. The property is situated in the west central portion of the Orlando SMSA. The neighborhood has major residential and commercial service centers and more growth id projected for the next ten years.